The Verge (XVG) team and community, have both been on a drive to increase the mass adoption of the digital asset all over the globe. The most recent has been a voting competition to get listed on NetCoins: a virtual crypto ATM and Over the Counter service provider. XVG Core developer, Manual Cabras, issued the following request to the Verge family in terms of voting for XVG to get listed/supported on the platform. The voting has since been closed. Netcoins is currently reviewing all votes cast before announcing the winner next week. XVG was leading, in terms of votes, before the event ended. NetCoins has assisted thousands of customers to buy and sell Bitcoins. The firm provides a virtual Bitcoin ATM software that provides merchants and retailers with an easy way to sell BTC in their stores. If the vote by the Verge community is successful, XVG will be supported on the platform. A join agreement between NetCents and Verge was announced on the 16th of October. The agreement is mutually beneficial in that NetCents will become a vendor of choice for XVG. In turn, Verge will promote the NetCents platform through its vibrant social media and marketing channels. NetCents will become a vendor of choice for Verge and Verge will promote the NetCents platform through its social media and marketing channels. NetCents will work to fully-integrate Verge into the NetCents ecosystem including: merchant gateway, user portal, and credit card and Instant Settlement programs, as well as promote the inclusion of Verge to NetCents merchants. Unbeknownst to many is that there is a European NASCAR series that is as exciting as the original American Version. It was create in 2008 and its first season was in 2009. 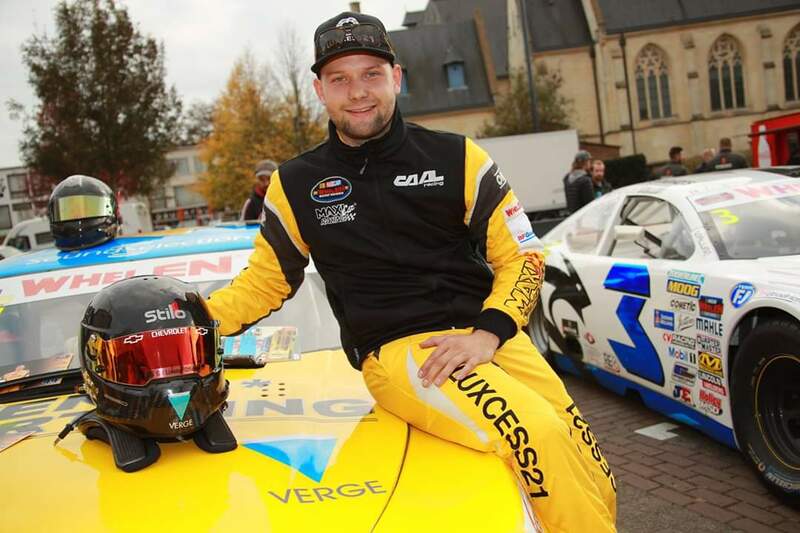 It is with this background that Euro Nascar driver Gil Linster, of the #44 SS Chevrolet Race Car, represented Verge at the final event in the Whelen Euro Series just yesterday, October 20th. In the tweet (below) making the announcement, the Verge logo can be seen on the NASCAR race-car and his Helmet. The Verge (XVG) cryptocurrency project has come a long way since it almost lost the faith of its community on several occasions in the last few months. However, the team and community has learnt and grown from the past. Together, they are constantly making the project and coin great through their various efforts in terms of technical developments and mass adoption.